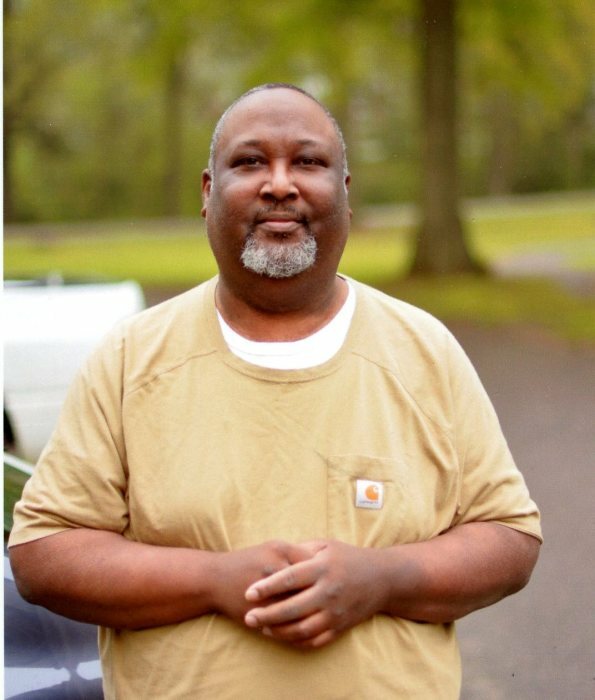 Saluda, SC: Mr. Calvin Yablonski Butler 46, of 460 Medical Park Road, the husband of Tonya Byrd Butler, passed away on Friday night, March 29, 2019 at Self Regional Medical Center. He was born in Prosperity, SC, son of Betty Lou Butler Johnson and stepfather, Joe Johnson. He was educated in the public schools of Saluda County, South Carolina where he graduated from Saluda High in 1990. He also graduated from Piedmont Technical College with a degree in Building and Construction and Computer Technology. He was a member of Mt. Enon Baptist Church and he also attended Mt. Olive Baptist Church. His work history began with Amick's Farms and later Greenwood Mills for a number of years and his last employment was at Michelin where he retired after becoming disable. Blonski as he was called by his family and friends was a computer WHIZ. He loved grilling, woodworking and working on computers and he will be dearly missied by all who knew and loved him. He was married to Tonya Byrd Butler and this union was blessed with three children. Those who will miss him the most; his devoted wife, Tonya B. Butler of the home; his mother, Betty Lou Butler Johnson and stepfather, Joe Johnson of Saluda, SC; two sons, Osiris T. Butler and Jahleel Butler both of the home; daughter, Isis K. Butler and granddaughter, Kassidy A. Jackson both of Edgefield, SC; two brothers, Joe Aaron Johnson of Saluda, SC and Zontavius (Bree) Johnson of Ninety, SC; maternal grandfather, Ernest Matthews of Atlanta, GA; mother-in-law, Willie Melvin Jennings of Charlotte, NC; three sisters-in-law, three brothers-in-law; great uncle and aunt, Freddie and Johnnie Mae Butler of Saluda, SC; a number of nieces, nephews, other relatives and sorrowing friends. A Celebration of His Life will be 2 p.m. Wednesday, April 3, 2019 at Mt. Olive Baptist Church with Reverend Adrian Wideman presiding and Elder Marcus Long - Eulogist and others assisting. The body will be placed in the church at 1 p.m. Viewing will be 1-7 p.m. Tuesday, April 2, 2019 at the funeral home. If you wish to give flowers, please let it be pot plants. Thanks. Butler and Sons Funeral Home is assisting the Butler Family.